We’ve teamed up with the highly regarded case and covers manufacturers Cruzerlite, to offer some discount codes off your next purchase on their website. 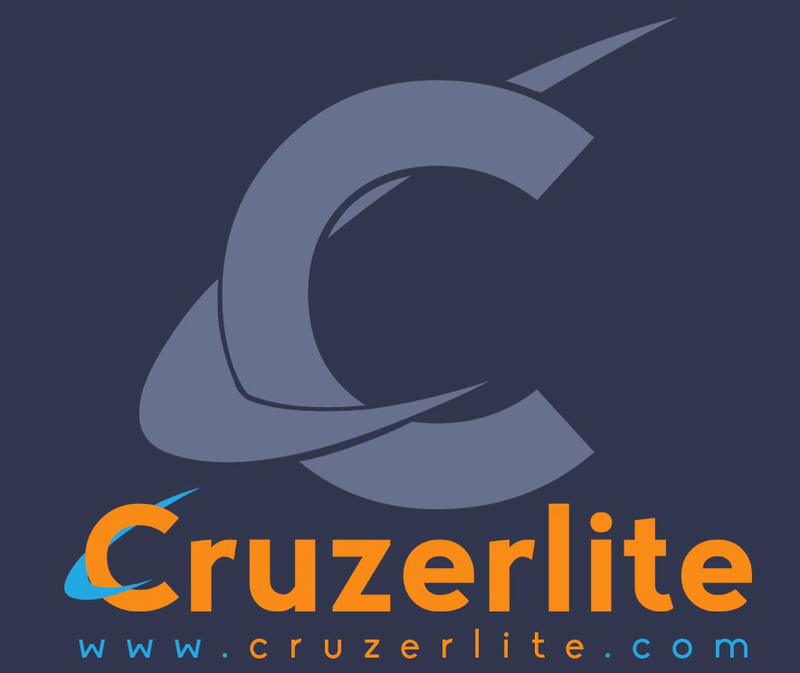 It is the mission of Cruzerlite Wireless Inc to provide our customers with industry leading products at a reasonable price while setting a new standard in customer service. Cruzerlite strive to innovate and bring to market the latest technologies available while using the highest quality materials possible. We will do this by maintaining relationships with vendors that are on the cutting edge of development in their respective fields. Below you’ll see an example of how to enter. A re-share on your social networks would be much appreciated but not mandatory. To clarify we have 5 $5 codes to give away. 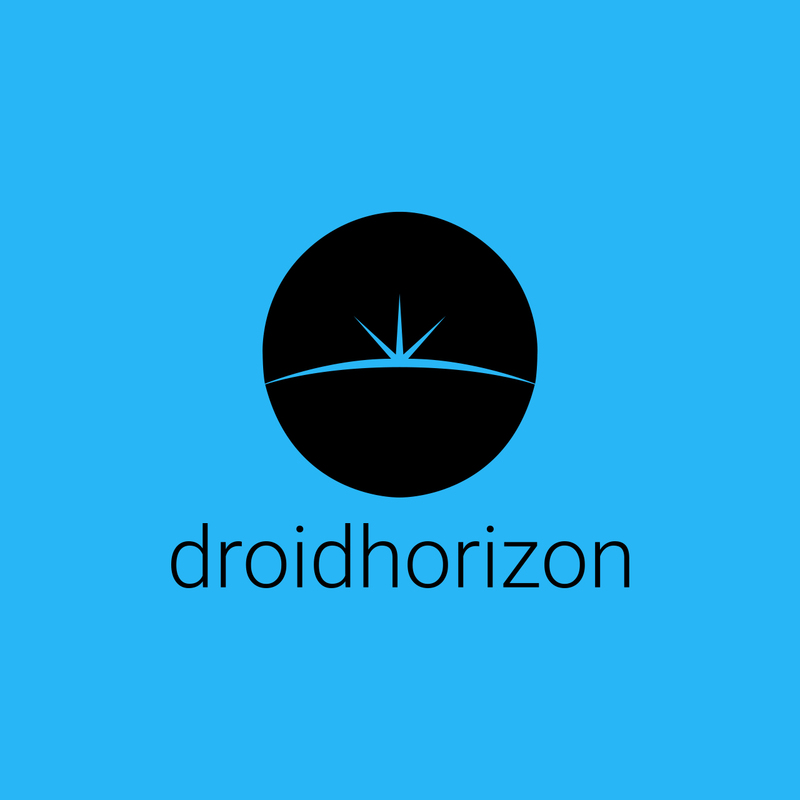 I follow Droidhorizon and Cruzerlite on Google Plus. You guys are awesome and I’d love to get a discount code to spend on a new case. I think the comments section is finally working for me. Woohoo. Email ste@droidhorizon.com with your emails and we’ll get the codes sent to you tomorrow.